The website’s run by The Addiction Policy Forum out of Washington, D. C. and includes resources in 26 states, so far. Danielle Tarino is the group's vice president of health information technology. From there you can search their national treatment database, which they’ve curated through a team of investigators. Tarino said the organization tries to narrow down treatment centers and providers that fit a basic set of criteria before they post them on their site. Tarino said out of the 8,600 providers listed on their site they’ve probably called every single one of them. The Addiction Policy Forum was started by Jessica Hulsey Nickel three years ago. Both Nickel’s parents struggled with heroin addiction. The organization is a nonprofit committed to prevention, treatment, recovery, and criminal justice reform. The Connecticut State Bond Commission approved funding for several community health centers in the state last week, including money to expand opioid addiction treatment at one facility in New Haven. Connecticut is one of the first states to join a new effort to combat the opioid crisis. 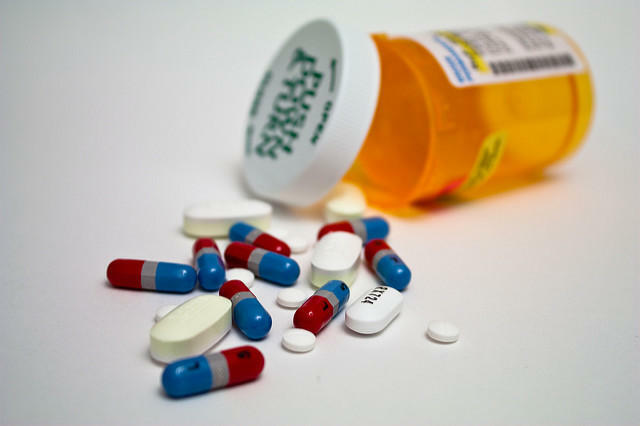 MedicineSafe aims to coordinate the efforts of many different agencies in keeping addictive painkillers out of the wrong hands. 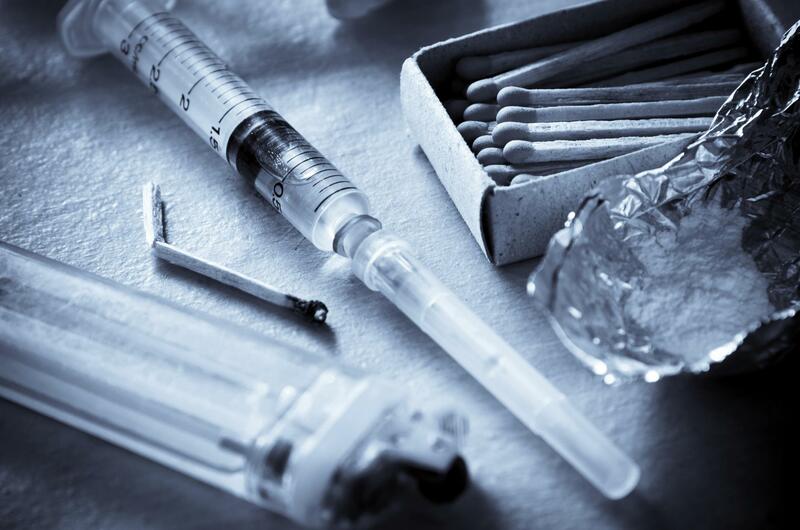 As opioid overdose deaths rapidly increase, the U.S. 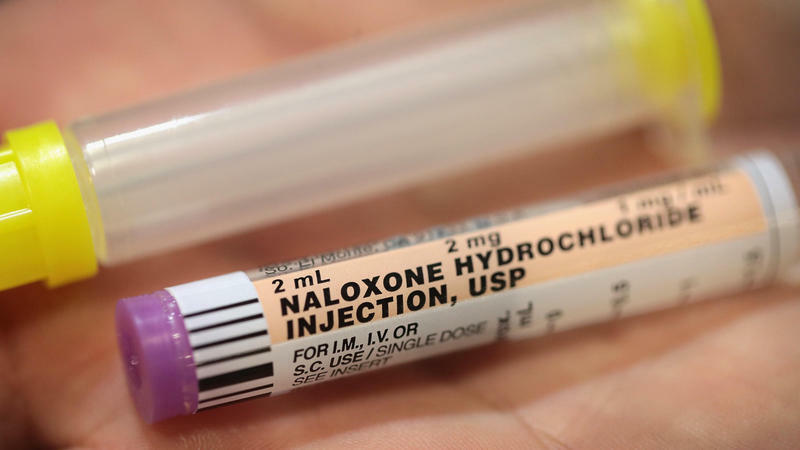 Surgeon General is urging more people to carry naloxone, the overdose-reversal drug. The recommendation is strongly supported by The Connecticut State Medical Society.